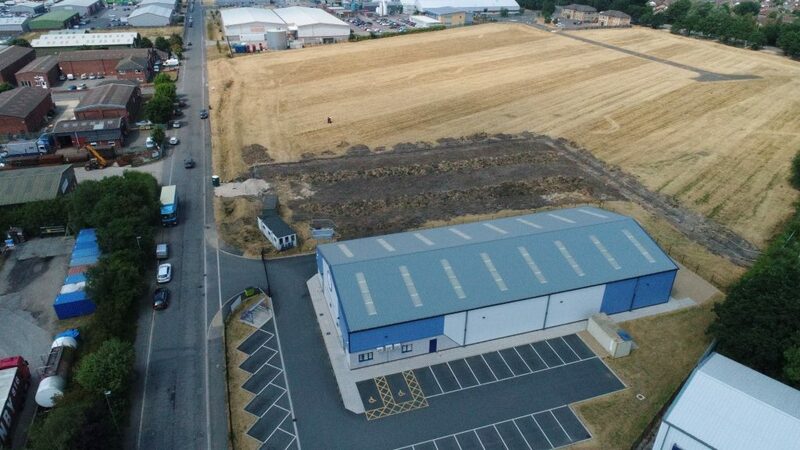 Taylor Lindsey commenced construction last week on a new 10,000 sq ft speculative development of industrial and trade counter units on Sadler Road. The 9 unit scheme is located on their Lincoln Business Park site, in the popular Doddington Road area of Lincoln. The units, ranging in size from 750 sq ft to 1,500 sq ft, will be available to rent and for occupation in March 2019.